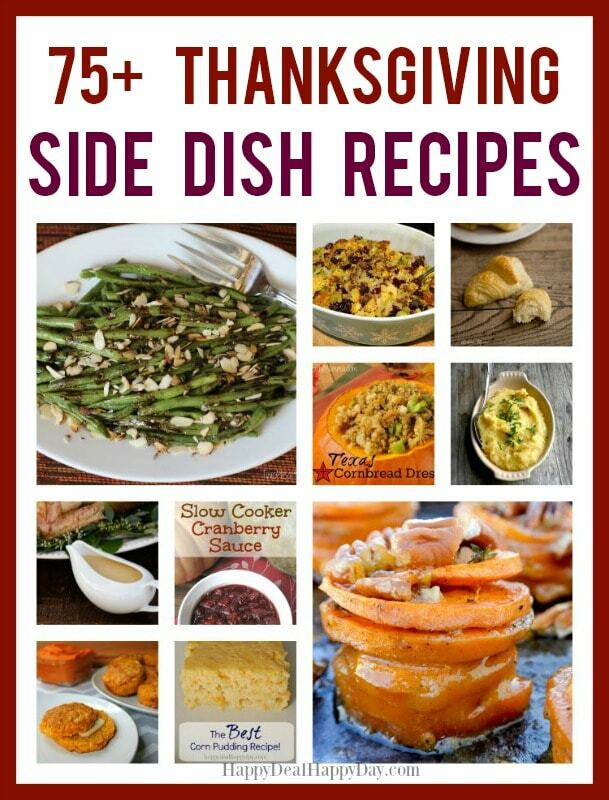 75 Thanksgiving Side Dish Recipes - Look No Further For Your Delicious Feast! | Happy Deal - Happy Day! ← Amazon: PLAYMOBIL Take Along Fashion Store for $22.95 – Normally $39.99! 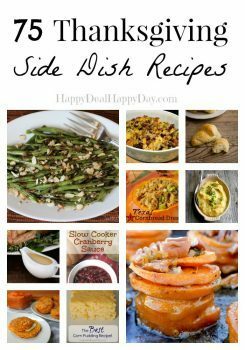 7 Responses to 75 Thanksgiving Side Dish Recipes – Look No Further For Your Delicious Feast! Thanks for all the great recipes! I can’t wait to check them out and try some of them this year! Thanks for including my zucchini recipe – I’m looking forward to trying several of these out throughout the holiday season. This was just the list I needed for inspiration! Thank you! Thanks for the awesome content everyone! This is a great list! Yummy! I love this collection! Tons of great recipes to try!